Are you interested to find personalized gifts for your special one? Prefer custom photo mugs or personalized photo cushions. These are highly attractive at the same time allows your loved one to understand your care and love. Sending a personalized gift to your loved one also brings an immediate smile on their face. Now we can help you to send some unique gifts to your loved one or someone special in Jaipur from anywhere in the world. We at GiftJaipur aim to offer the best range of gifting solutions to show personalized care to your darling ones. 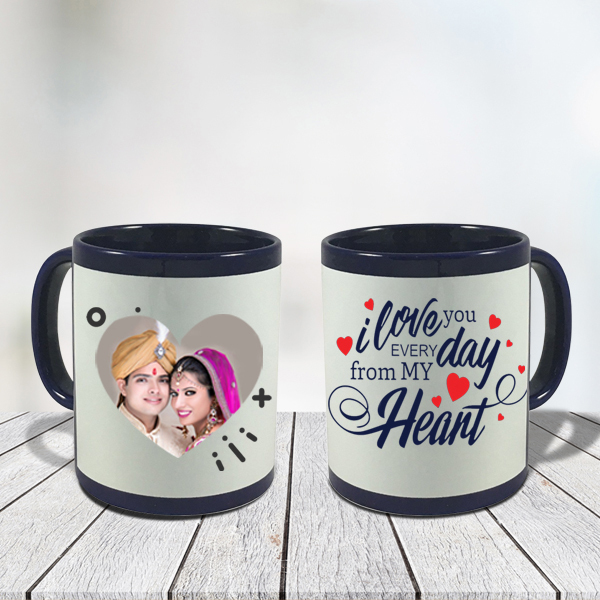 We always create beautiful and unique personalized gifts based on your preferences that allow you to show your emotions to the respective person. Also our quality gifting options available under different category so you can easily find awesome gifting options based on your needs. 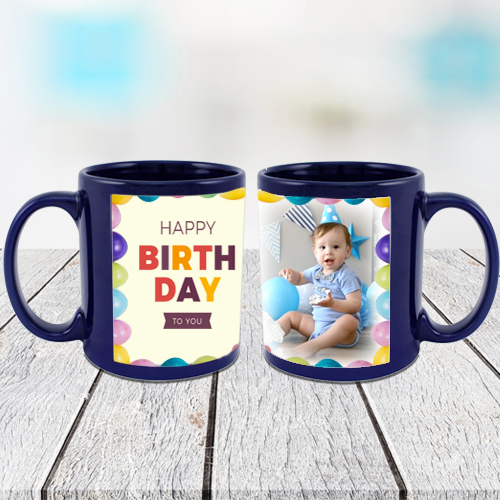 We offer different types of personalized gifts but most people love to choose custom photo mugs because it is the best way to say sweet messages to their loved one. Due to the increasing demand, we are an offer custom photo mugs same day delivery that allows you to experience ultimate comfort. Whatever be the occasion, we offer best gifting options, our site facilitates quality products that also customized based on your exact needs. Finding the perfect coffee mugs might be challenging because it is important to consider some key factors but now we only offer quality products so you can find best coffee mugs based on your budget. 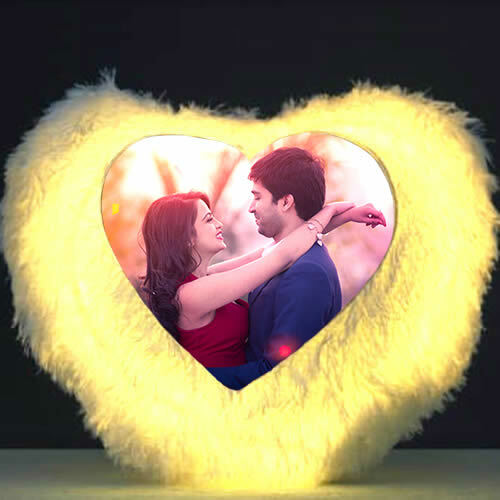 A personalized photo cushion is ideal for special occasions including wedding, engagement etc, you can find the photo cushion from single to multiple photo design. 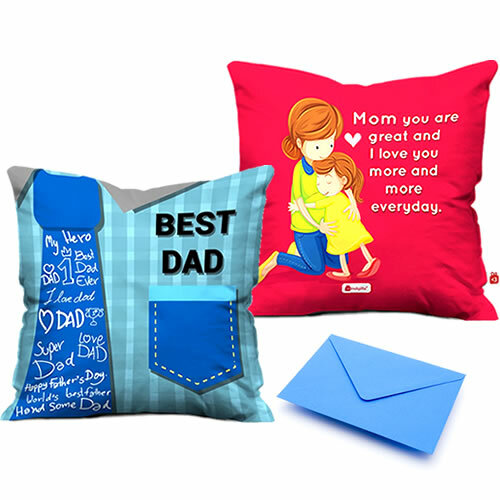 Even you can also add some personalized messages on the cushion; by the way, you can easily show your love to your darling one. Overall, photo cushion is the best option to capture and cherish special events and memories. We offer extensive range personalised photo cushions Personalized Cushion that also adds your own personal style. Even you can also have chances to add your loved one's name on the cushion that allows you to see the smile on your loved one face. Overall, photo cushion is the best personal gift for any occasion. 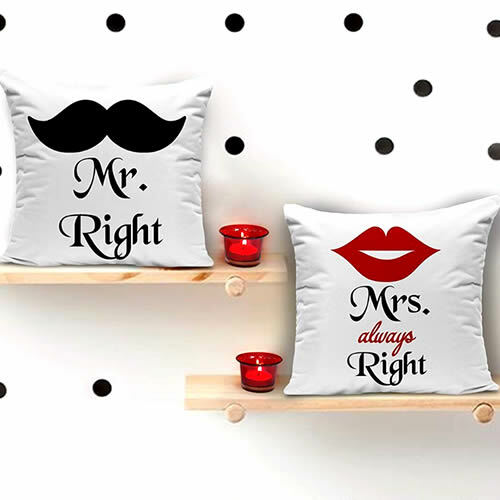 On the other hand, Personalized Cushions truly adds a unique touch to any home. Most importantly, you can use this option to give surprises to your loved one during their Birthday. You can also add a name, photo, sweet quotes, messages, date of birth to a Personalized Cushion. Therefore try to choose the photo cushion for your loved one through online, we update our collection frequently. With this, you can pick great designs and styles. 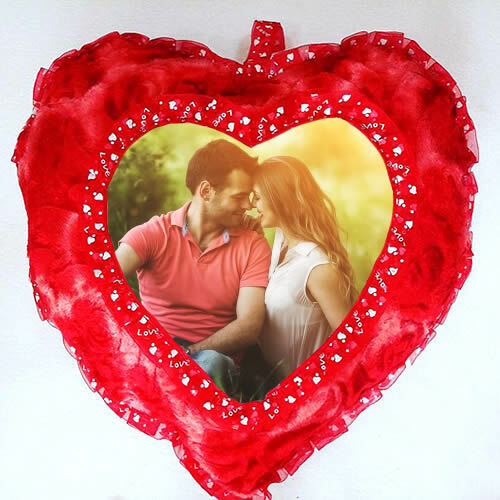 Personalized photo cushion is the perfect addition for any room so buy this awesome product today to make your loved one happy. Before going to purchase personalized cushions or personalized coffee mugs you must take the online reviews and customer ratings that allow you to pick the best options.